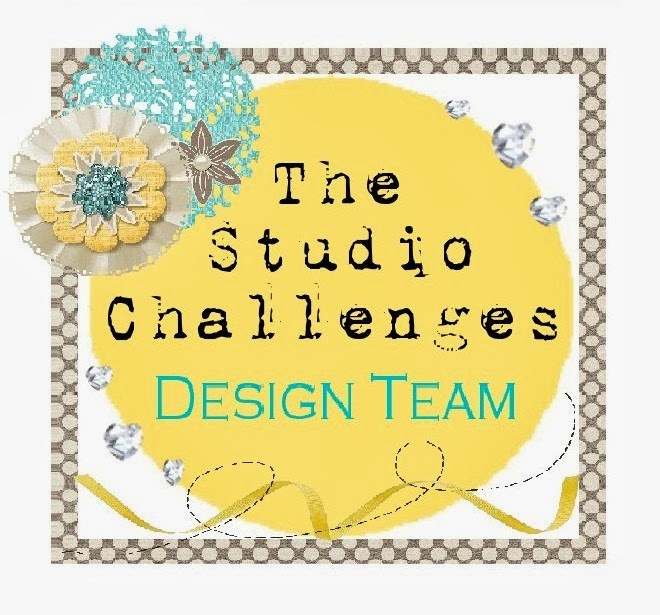 Today we want to see snowflakes on the studio challenge blog! 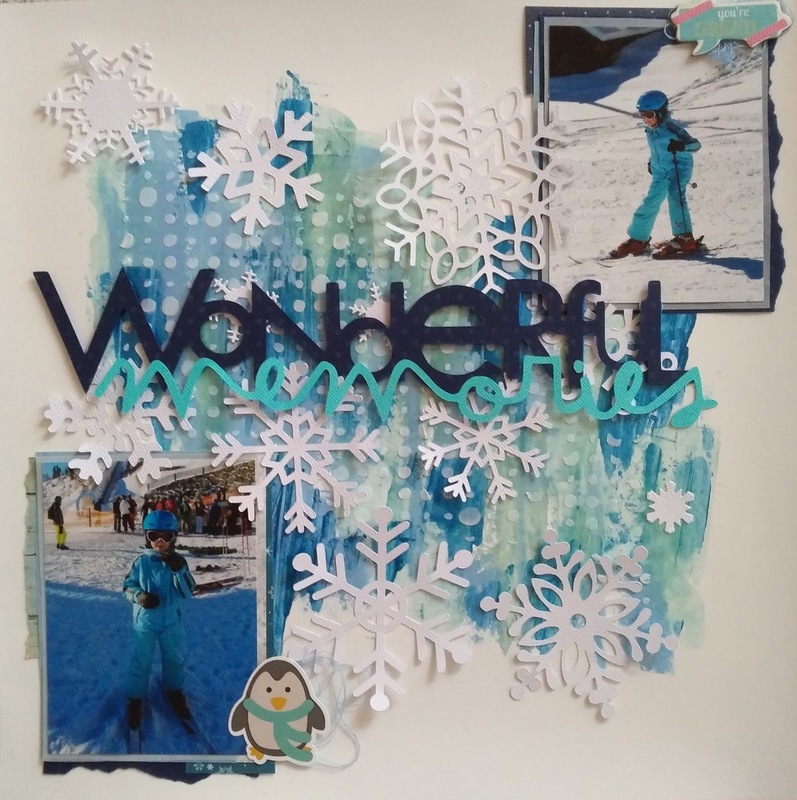 I used white cardstock as my background and cut out several snowflakes with my cameo. I smudged several blue tones (embellishment mousse, acrylic paint) onto my background. They all have an amazing metallic shimmer! Then I used a stencil and texture paste to create the little white circles. The title is a cut file from just nick.